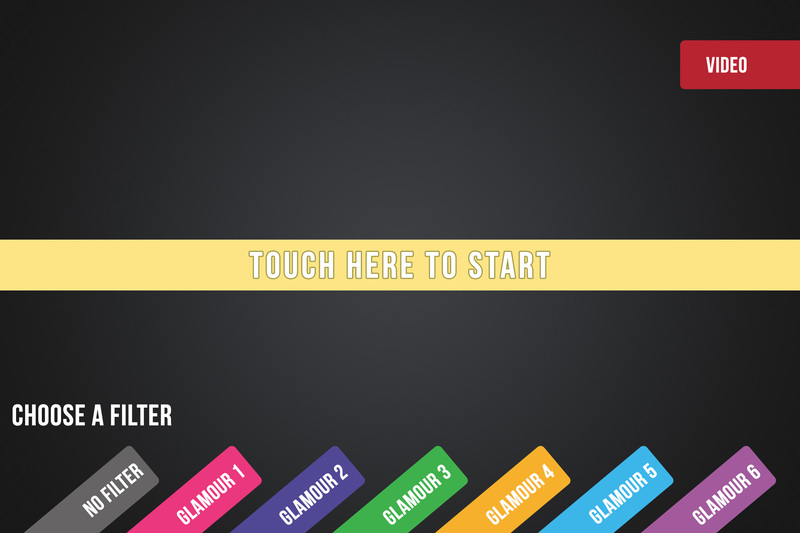 One of our favorite features in Darkroom booth is its great ability to handle chroma keying. 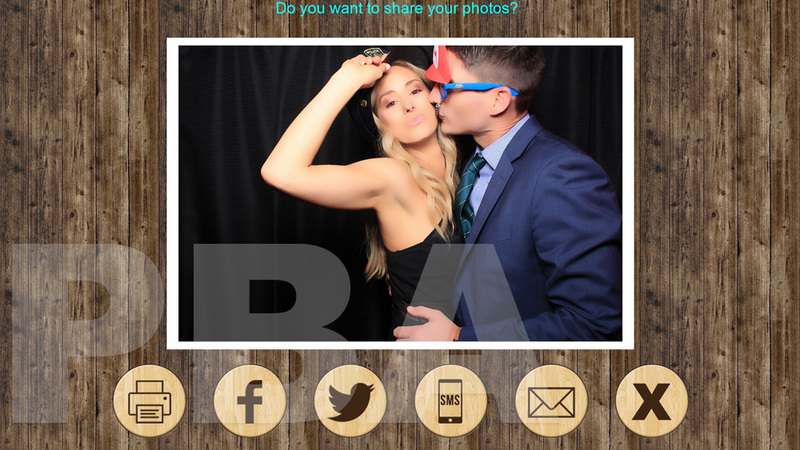 Wow your customers by giving them the ability to be more interactive and more creative with your photo booth! 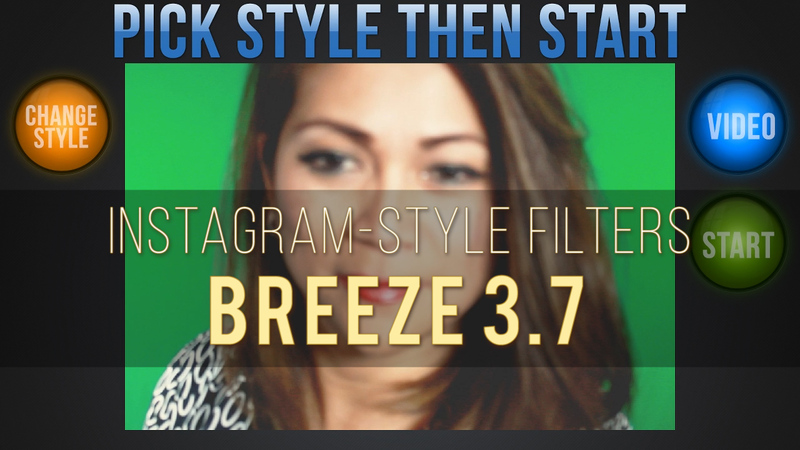 With our custom made templates, it’s easy to make your Breeze photo booth software looking better. Change the look of your Breeze DSLR Remote Pro (v3.8+) and Kiosk in just few easy steps. Works with all Breeze photo booth and Kiosk software. 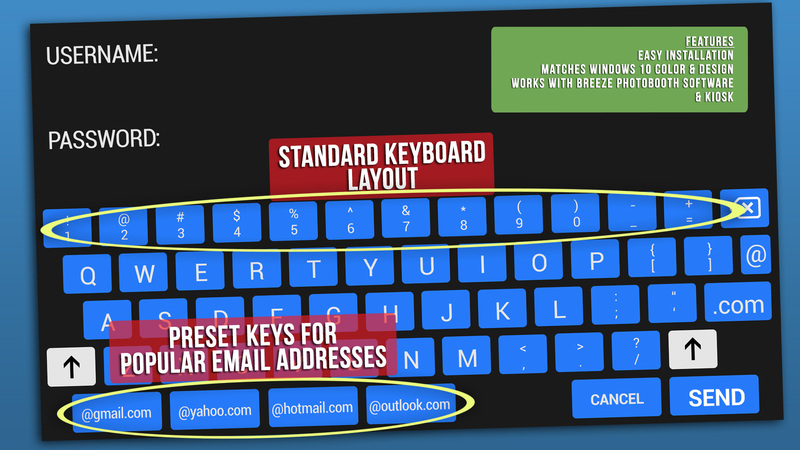 Easy installation with custom preset email address keys. Easy to install and use. Does not require Photoshop to be installed. This halloween themed layout will surely bring out the spirit with your clients.